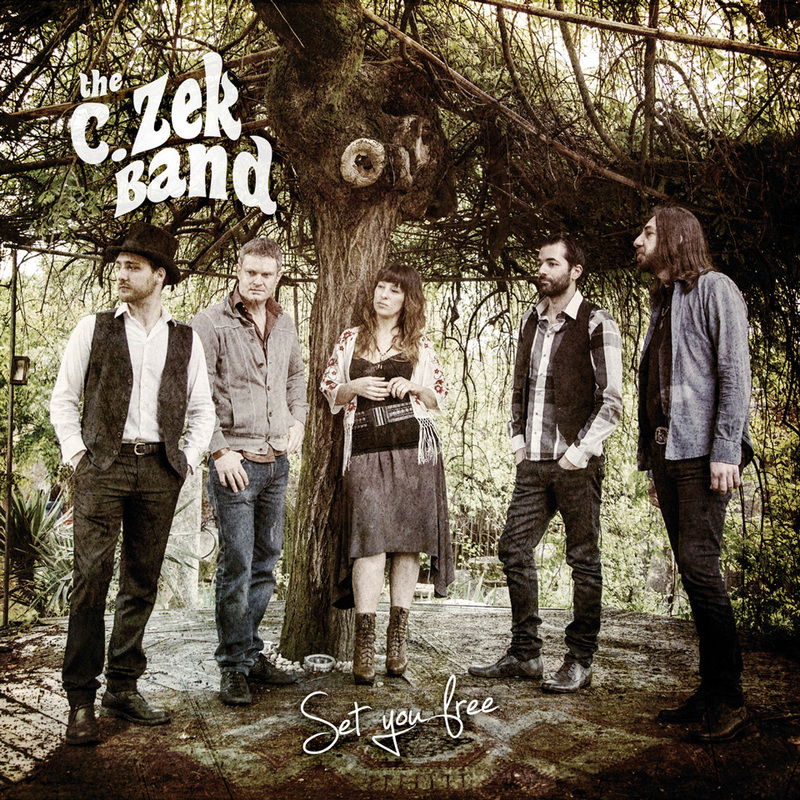 C.Zek Band is a project with soul and blues influences, a touch of funk rock and many more good vibes. The band was created in October 2015 by five professional musicians. The idea came out from the guitarist and composer Christian Zecchin. Back in 2013, the main members of the band (Christian Zecchin at Lead Vocals and Lead Guitar, Nicola Rossin at Bass Guitar, Andrea Bertassello at Drums) were already performing together, as a blues trio called Almost Blue. Between 2014 and 2015, Christian´s will of creating his own music and a band with his own name made him compose several songs, mainly focused on the genre he loves most: blues music. However, this is not just about classical blues but also about soul and rock, with a hint of funk and some indian influence, to give a psychedelic touch to the ensemble. After a while, the guitarist realised the need of a powerful voice and there she came: Roberta Dalla Valle, Soul and Blues singer, full of the determination and energy. And finally, behind the keyboards joined Matteo Bertaiola with his sophisticated technique, proper of jazz and blues. In October 2015, these five musicians started rehearsing to rearrange the songs composed by Christian Zecchin and in August 2016, all together they started recording their first Album, produced with Matteo Bissoli from Epsilon Studio. In June, the talented Enea Zecchin joined the band at the percussions set. In addition to the original songs, these guys perform a setlist of covers made by musicians such as E. Clapton, Allman Brothers, Rolling Stones, Howlin Wolf, Otis Rush, John Mayal, maintaining the same vibe as the original songs they create and perform.